Shoreditch and Norton Folgate comprised theatreland for Elizabethan London, with a monument in St Leonard’s Church today commemorating the actors who once lived locally and tax records suggesting William Shakespeare was a parishioner of St Helen’s, Bishopsgate in 1598. 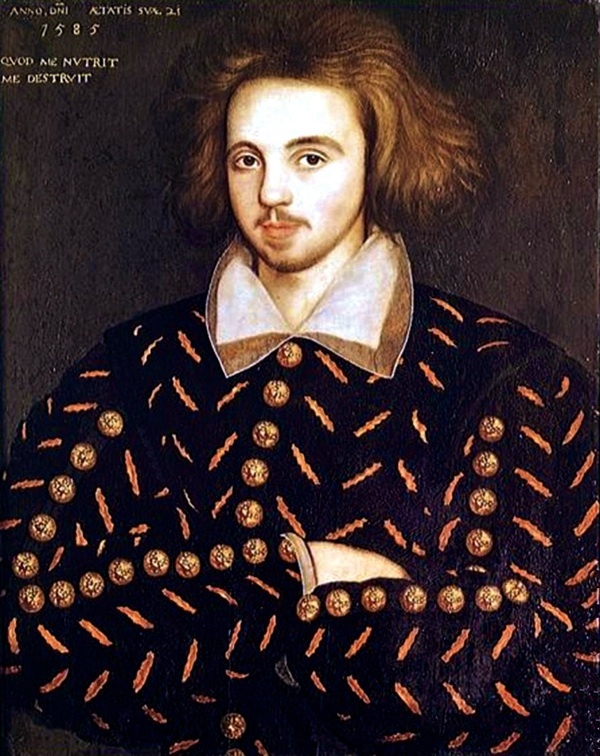 While a warrant issued in September 1589 for the arrest of the mysterious yet charismatic tragedian & poet Christopher Marlowe confirms that the twenty-five year old writer was resident in the Liberty of Norton Folgate. He shared lodgings with fellow playwright Thomas Kyd and his Cambridge friend Thomas Watson, the poet, lived nearby. Marlowe’s plays were likely to have been performed at The Theatre in New Inn Yard and The Curtain in Curtain Rd at this time. 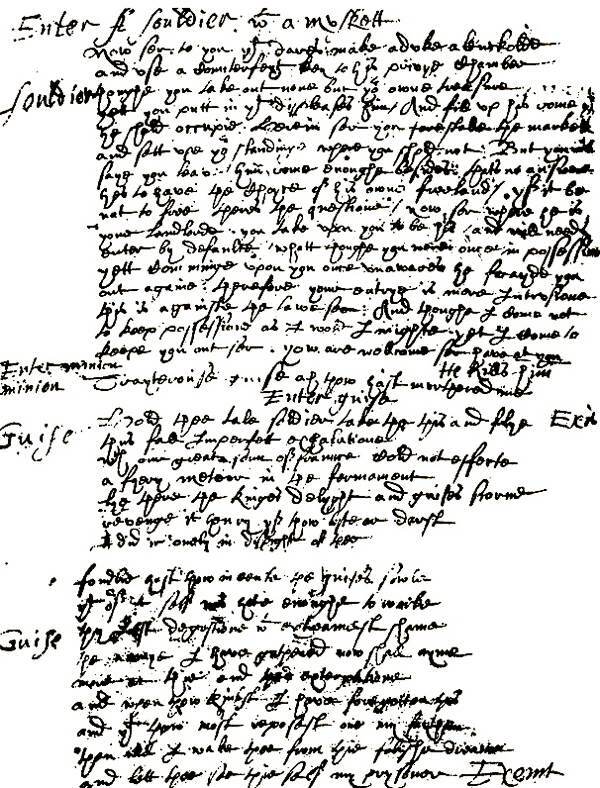 “Thomas Watson of Norton Folgate in Middlesex County, gentleman, and Christopher Marlowe of the same, yeoman….were delivered to jail the 18th day of September by Stephen Wyld, Constable of the same on suspicion of murder” reads the warrant. 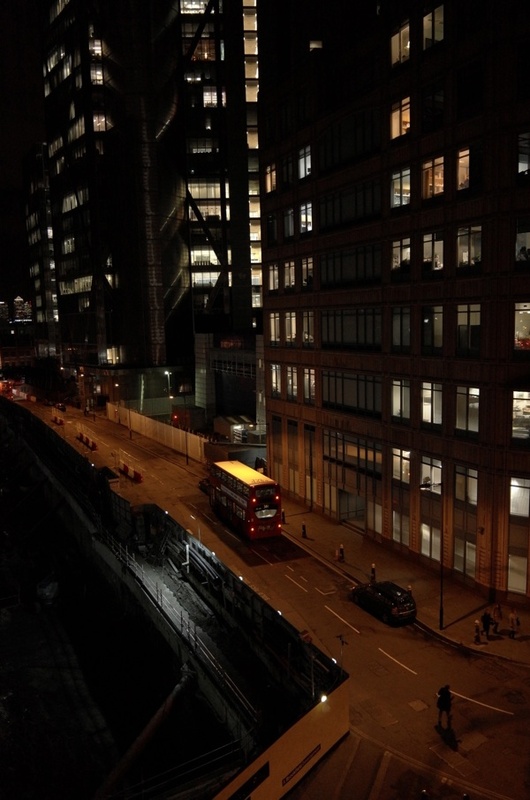 The story goes that Marlowe was set upon in Hog Lane – now Worship St – by William Bradley, an innkeeper’s son, over a unpaid debt and Thomas Watson intervened with his sword to protect his friend, stabbing Bradley to death. Although Marlowe took flight, he was arrested and imprisoned in Newgate with Watson for a fortnight. On 3rd December, they were tried and, after Watson’s claim of self-defence was accepted, both were discharged with a warning to keep the peace. 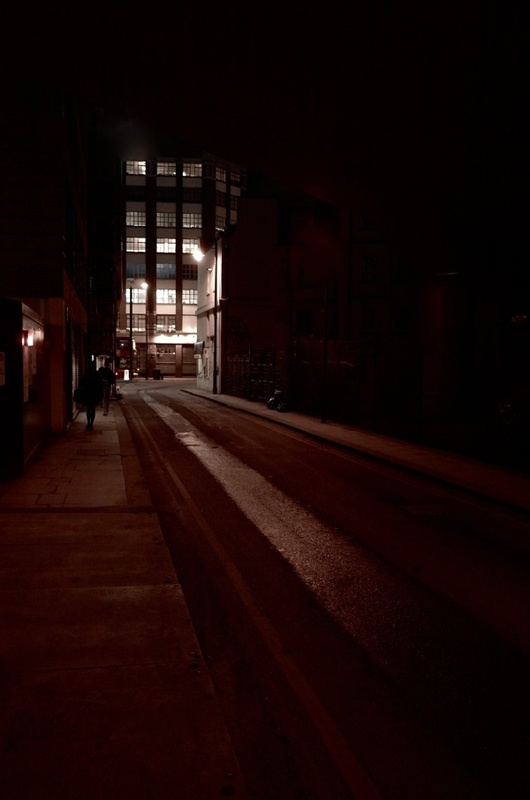 But in May 1592, Marlowe was summoned again to appear at the Middlesex sessions for assaulting two constables in Holywell Lane, Shoreditch – when the constables attested that they went in fear of their lives because of him. Once more, Marlowe was required to keep the peace or to appear before the magistrates at the next general session and receive a penalty of twenty pounds. There is no record whether he ever answered to this charge. 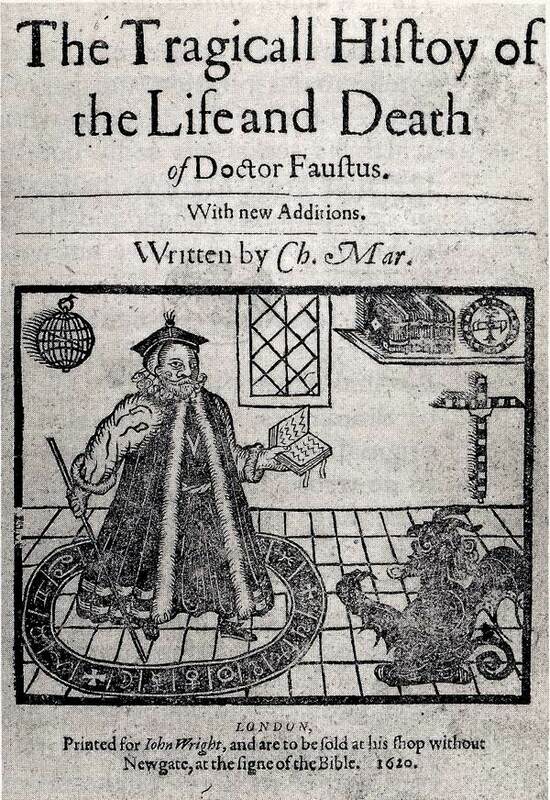 The final years of Marlowe’s life are traced through a series of violent encounters with the law, yet between 1588 and his death at twenty-nine in 1593, Marlowe wrote Edward II, Doctor Faustus, The Jew of Malta and The Massacre of Paris – which means that we may conclude that all or at least part of these plays were written while he was a resident of Norton Folgate. I have always like Marlowe because he only seems to appear to us now as a real-life, rounded and tricky customer. Knives featured large. And that picture…looks like a real person, one you might meet today. It is the folded arms, I think. Always very entertaining, energetic and educational to keep the elliteration!!! Great value and gives one a love of London in a time of standardisation and concerns over truth!!! Whether its Blake, Joyce, WB Yeats or Marlowe; Niall has a poets eye for geography ,history and literature. If you find him let me know! !